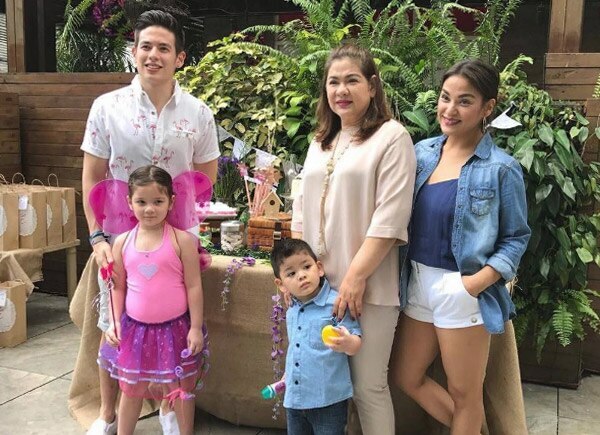 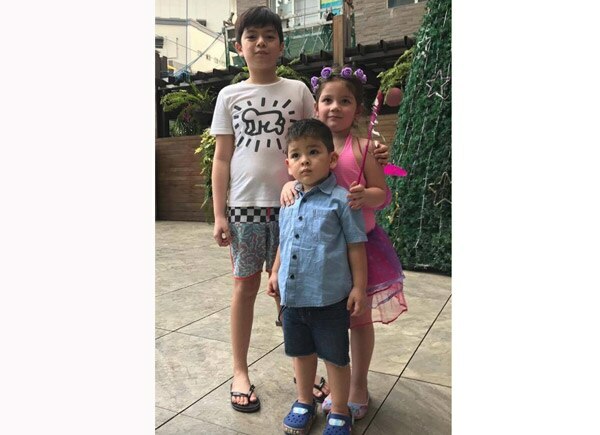 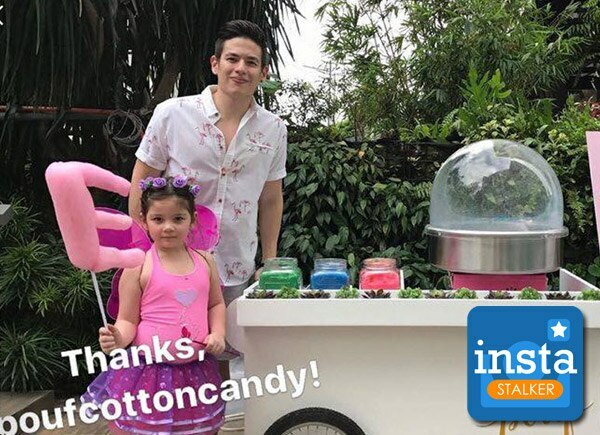 Jake Ejercito prepared an intimate birthday party for his daughter Ellie. 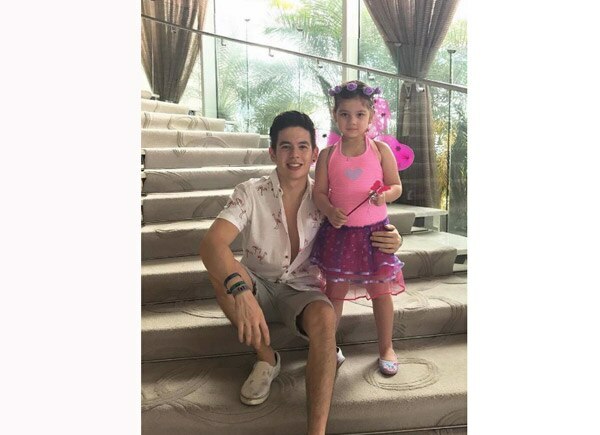 Jake Ejercito prepared an intimate birthday party for his daughter Ellie. 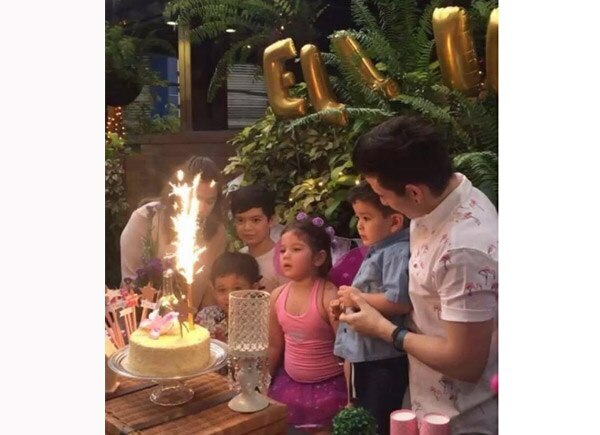 She turned 5 last November 23. 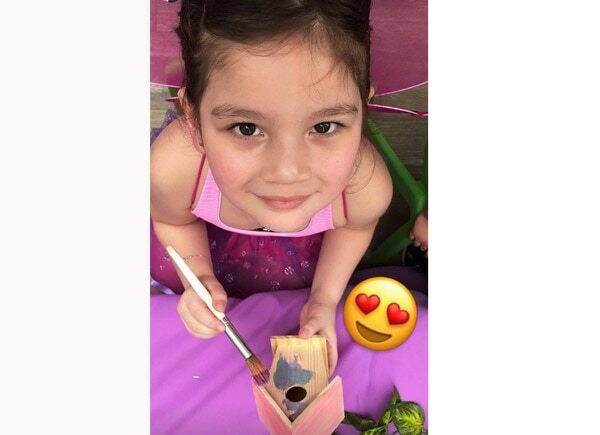 Jake shared their photos on his Instagram story. 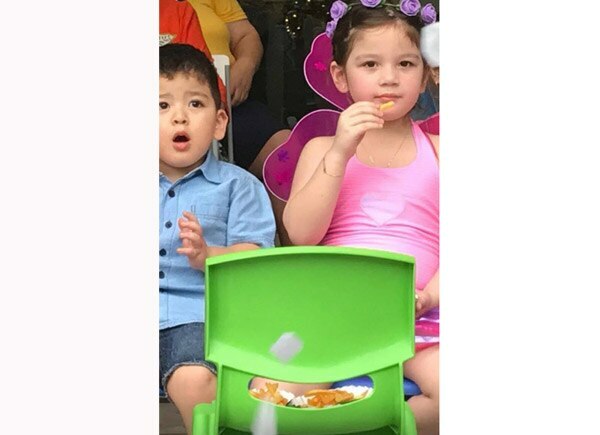 Ellie looked very cute wearing a fairy costume.